Head Porting and Dyno Tuning are our specialties. Twin Cam, EVO, EVO XL, Buell and aftermarket heads. Complete port jobs starting at just $299. Our heads offer the best value for your money. 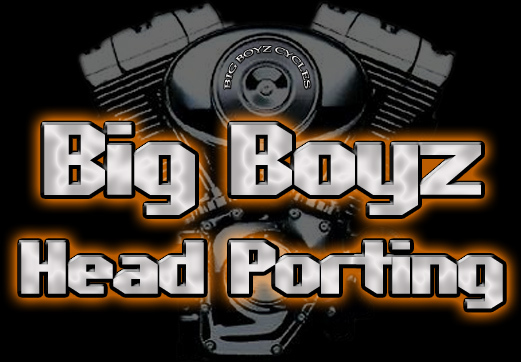 See the HEAD PORTING and SERVICES page for details. Dyno Tuning with an emphasis on part throttle tuning, fuel mileage and a clean burn. With a proper tune your engine will run smoother, cooler and get good fuel mileage.